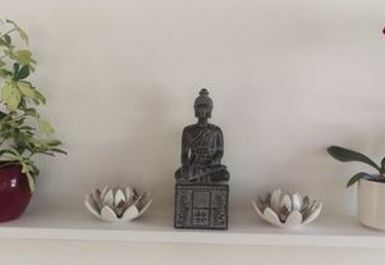 At Yogalogy you will be able to strengthen your body and calm your mind. 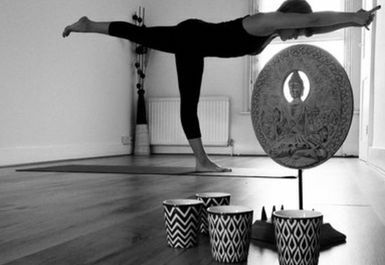 You can choose from a variety of yoga classes such as vinyasa flow and hatha gentle flow. A great way to relax and leave behind the stress of city life! 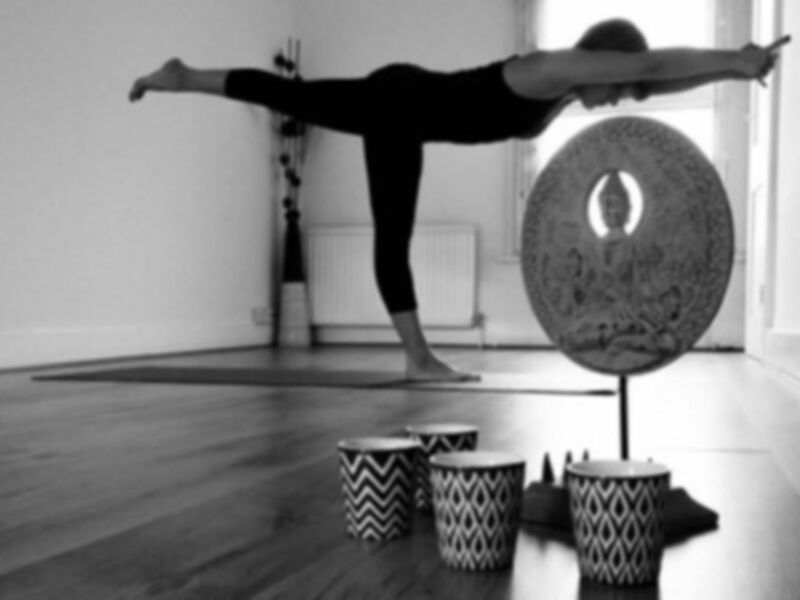 You can find Yogalogy easily from East Finchley tube station.